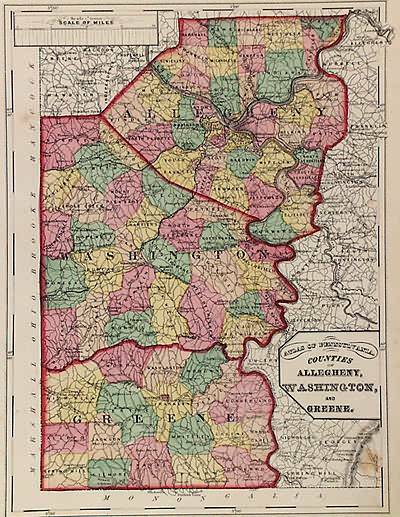 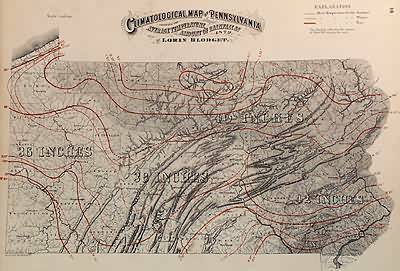 This antique map is from the Topographical Atlas of the State of Pennsylvania created by Henry F. Walling and O.W. 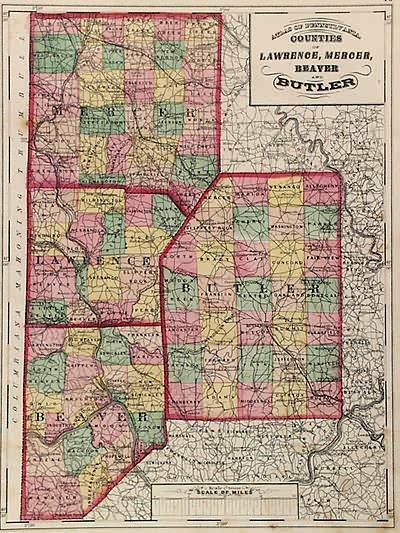 Gray, in 1872. 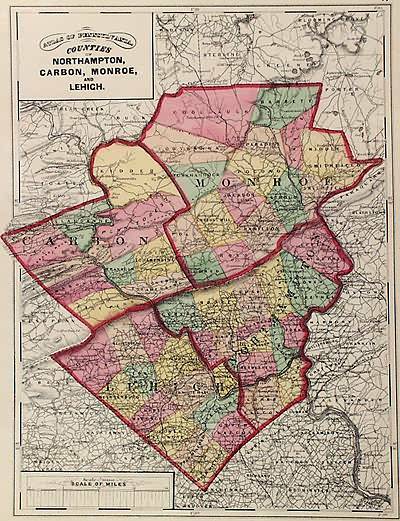 The maps brilliance is obvious through the hand coloring of pink, green, tan, and yellow. 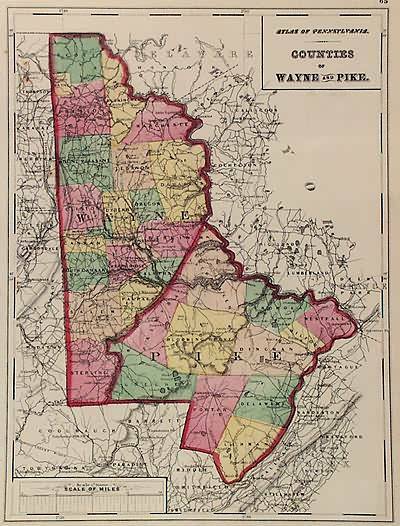 Railroad lines and street names are identified throughout the map. 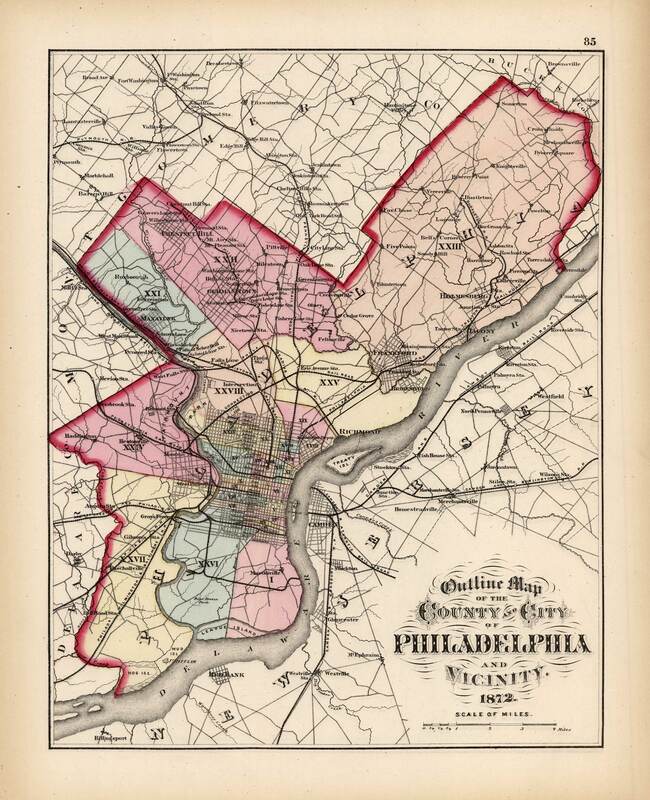 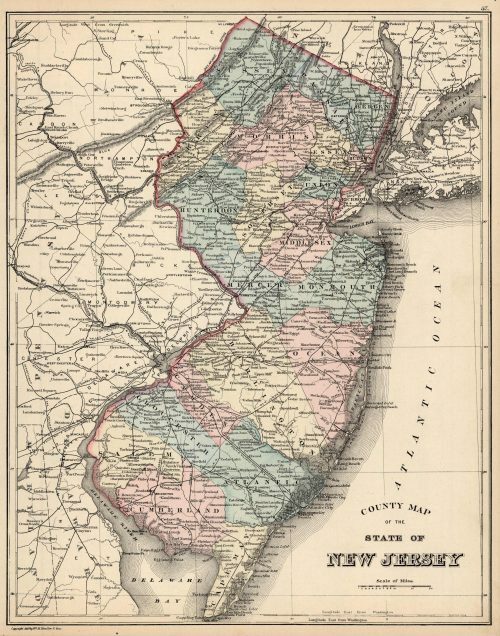 In addition to the city of Philadelphia, surrounding towns and the state of New Jersey can be seen as well.